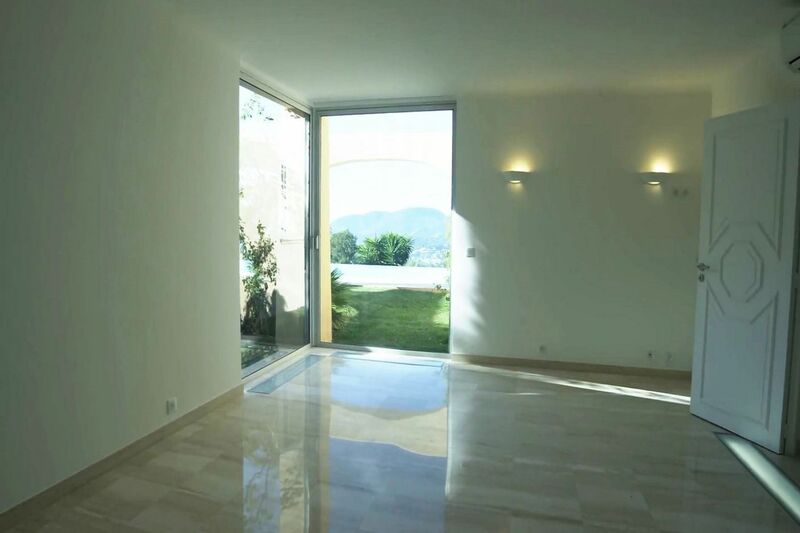 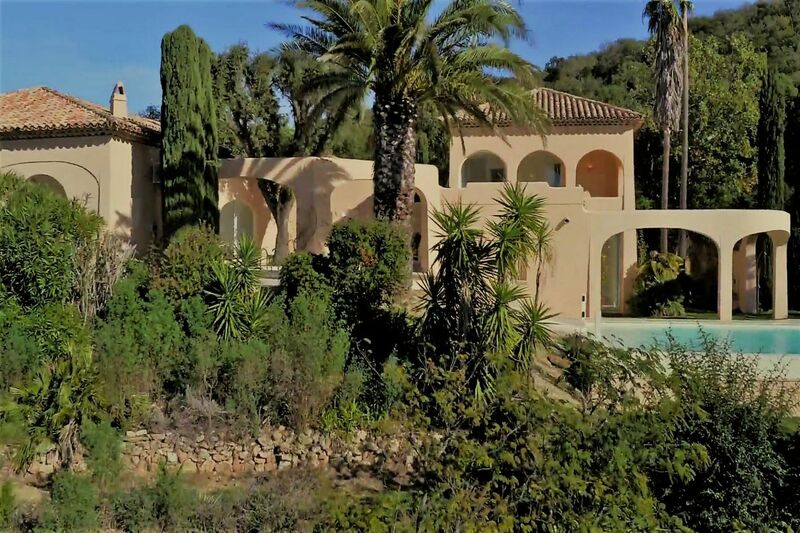 Exceptional location and sea view for this spotless property of 350m² on nearly 2 hectares of land. 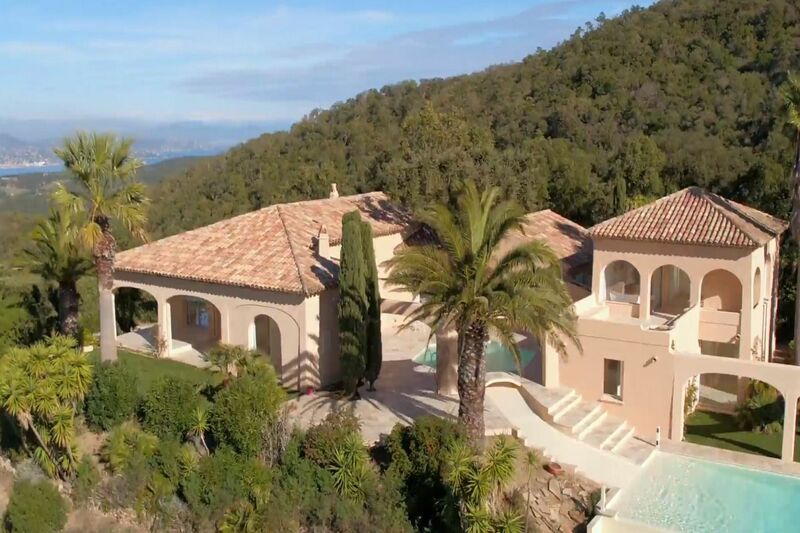 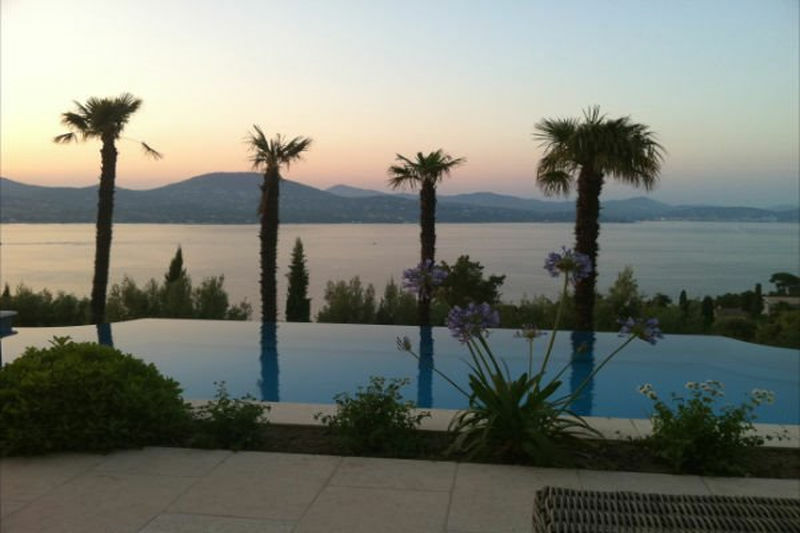 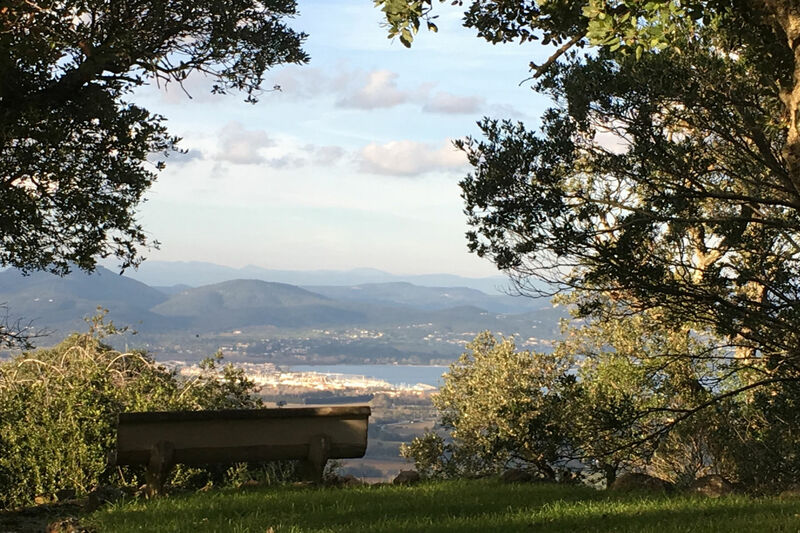 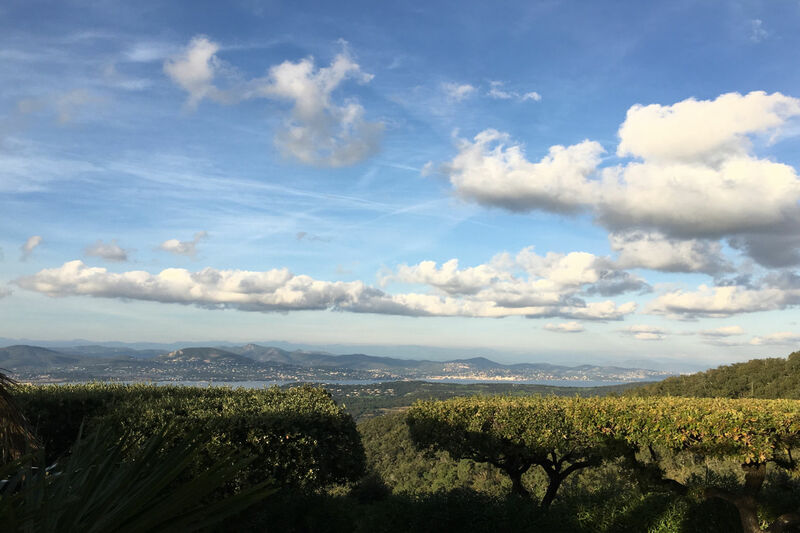 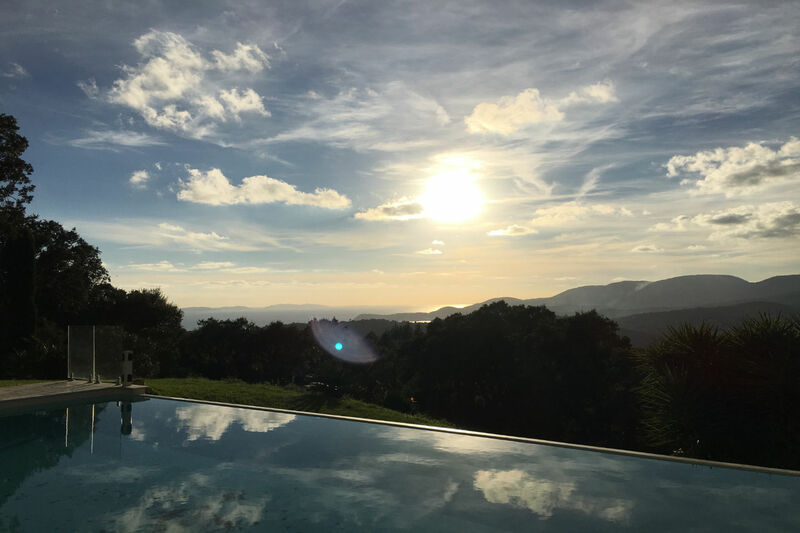 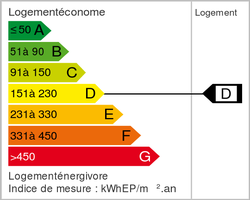 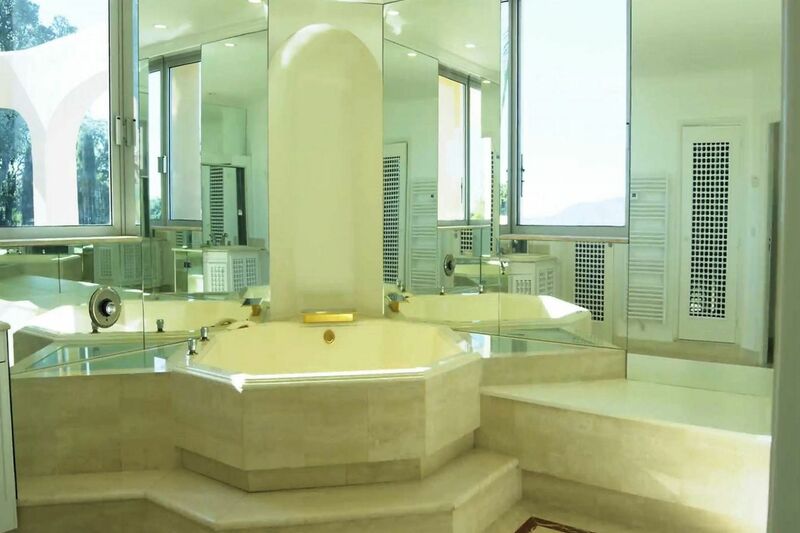 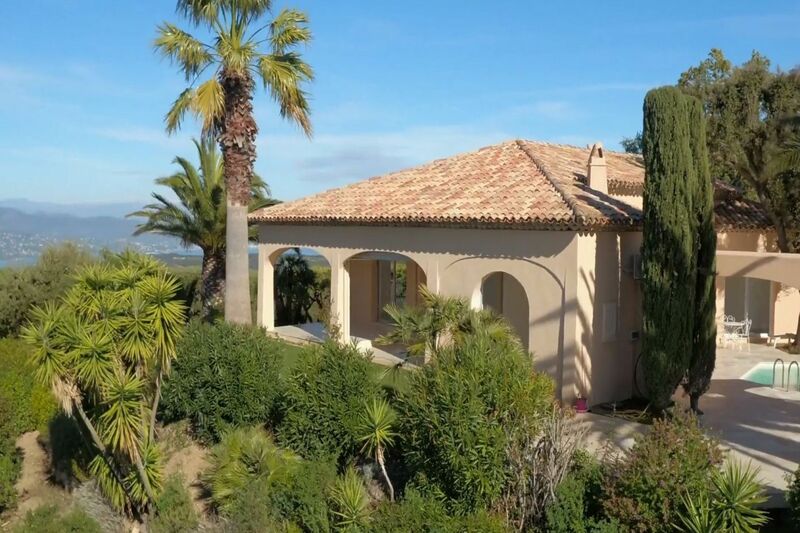 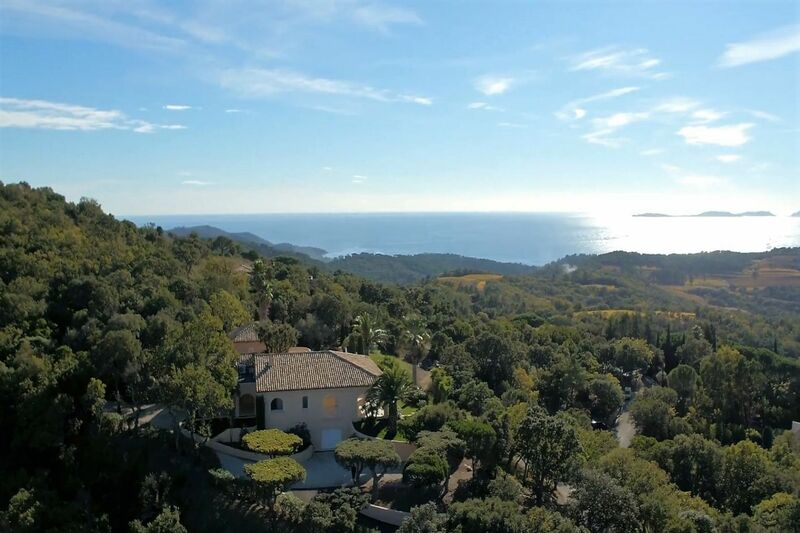 The property, which enjoys a South-western exposure, is set on a dominant position, in the heart of green surroundings, with a double sea view: to the west: facing the Iles d'Or and the bay of Saint-Tropez to its east. 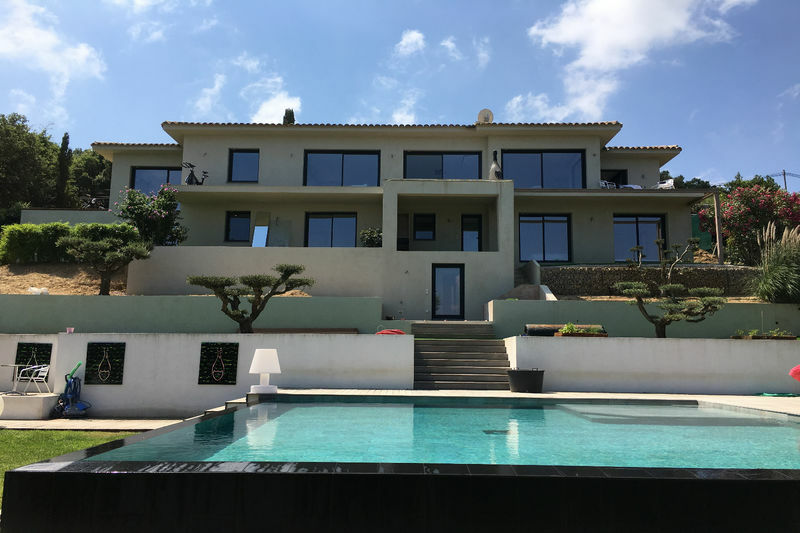 Welcoming you in a large hall, which leads to a double living room, a dining room, all overlooking the surrounding terraces and a large patio, with its double pool. 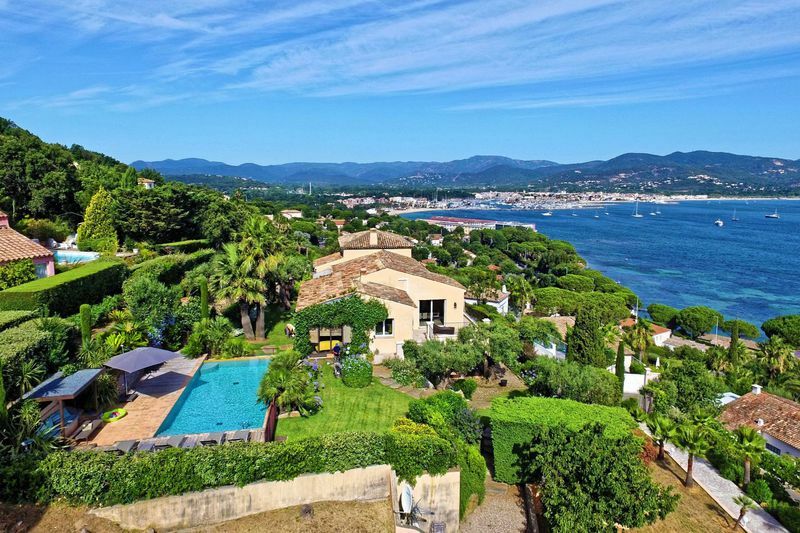 From here you admire the spectacular views onto the sea & islands. 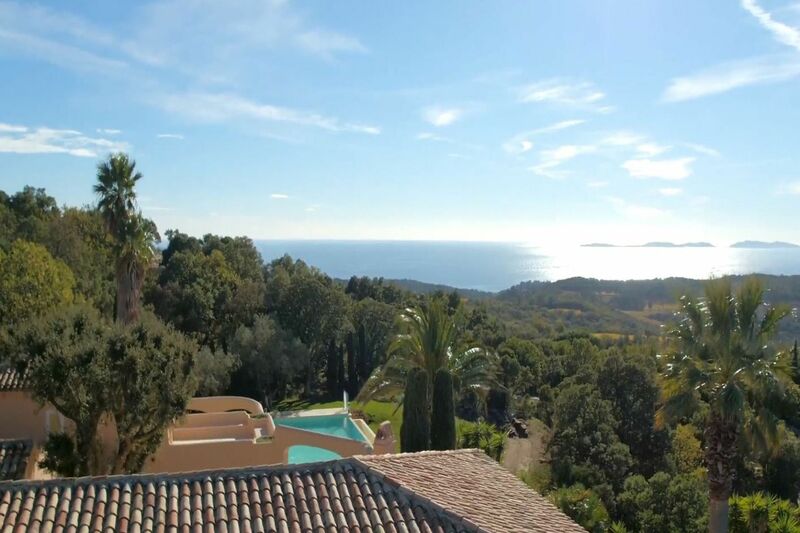 Fully equipped kitchen with dining area, again, enjoying lovely views onto the Gulf of Saint-Tropez. 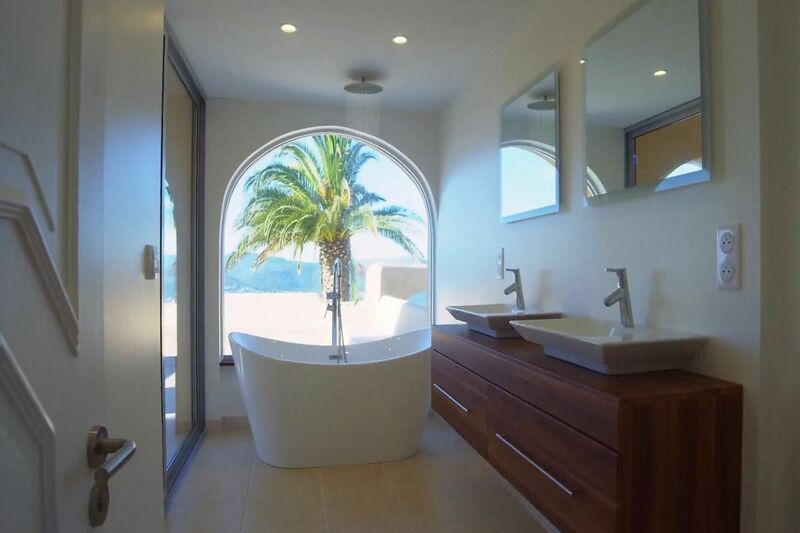 2 large bedrooms with shower room welcome you on the ground floor, There are 2 Masterbedrooms: one on the ground floor, with ensuite bathroom; and one on the first floor, with bathroom and a private terrace!